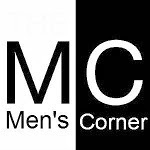 Men's Corner: Together, we can beat all bras!! Fighting bras continues! We do not surrender! Join the campaign "Let's burn all bras" with one Like and enjoy the gallery of beauties who were thrilled to not have to wear this horrible fashion accessory !! !